An increasing number of people are booking cheap flight tickets to India from USA to come explore the beautiful attractions this remarkable country is home to. Orlando in USA is one such place from where visitors flock to India in large numbers. Thereby, the demand for cheap flight tickets from Orlando (ORL) to India has increased considerably. Many people book ORL to India flights with Indian Eagle on a regular basis. They come to experience Indian culture at its best, explore stunning tourist attractions, and be a part of the country's vibrant fairs and festivals. Since India had excellent air connectivity with the US, cheap flight tickets from Orlando (ORL) to India are available with us all year round. You can book them any time you wish to and fly down to India for a vacation. There isn't really an ideal time to visit India as different parts of the country are alluring at different times of the year. Also, there are plenty of astounding festivals and colorful fairs that are perpetually held here. So you need not wait for a particular time to book cheap flight tickets from Orlando (ORL) to India. In fact, Indian Eagle offers last minute flights for the convenience of those who cannot book flights in advance. You can simply book last minute ORL to India flights and fly down on an impromptu trip. Head to the hill stations in North or explore the architecturally brilliant temples of the South - tourist attractions are endless in India. Adventure and food tourism are also among the latest travel trends that have prompted people into booking cheap flight tickets from Orlando (ORL) to India. Indian Eagle offers the best deals on business class flights to India from Orlando and other US cities as well. With us you can book the cheapest business class cheap flight tickets from Orlando (ORL) to India and save huge. We offer business class ORL to India flights with multiple business airlines giving you plenty of options to choose from. Pick whichever airline you are most comfortable flying with and finalize your booking accordingly. Once you browse through our offers and deals on business class travel, you will understand how beneficial it truly is to book cheap flight tickets from Orlando (ORL) to India with us. Not only will you end up saving massively, you will also be able to enjoy luxurious comforts of business class travel at a much cheaper rate. With countless international airlines as its invaluable travel partners, Indian Eagle is one of the best travel agencies for booking cheap flight tickets from Orlando (ORL) to India. We have a flight sale on all through the year ensuring you save huge on bookings of ORL to India flights along with other cheap flights. Browse through our money-saving offers and deals below for a clearer picture of how you will benefit by booking with us. 1. Eagle Deals: Eagle Deals are our popular deals which will inform you about the lowest airfares available when you search for cheap flight tickets from Orlando (ORL) to India. When you browse for cheap ORL to India flights you will see our Eagle Deals tags that will guide you to the cheapest airfare possible. 2. Secret Deals: When you confirm booking cheap flight tickets from Orlando (ORL) to India with us, our Secret Deals will let you know which airlines will be picking you up. To know more about this exciting deal, leave your email address at our website and we will get back to you with whatever information you require. 3. 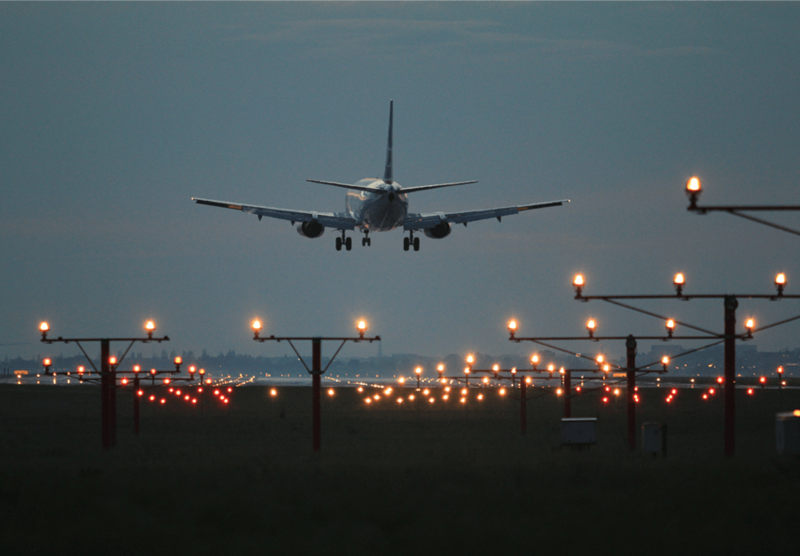 Nearby airports: Indian Eagle books cheap ORL to India flights with multiple airport options helping you save even more. The way this works is if you choose to board from a different airport, you save more than you normally would. So when you're scanning our website for cheap flights, make sure to choose the airport wisely. 4. Reward programs: When you sign in to your 'My Eagle' account, you will find an enroll button there. If you enroll here at IndianEaglee.com you will be rewarded a one-time bonus enrollment of about 250 Eagle points. To earn more of these and make your future bookings even cheaper, book cheap flight tickets from Orlando (ORL) to India with us regularly. 5. Phone only booking: These are among our most popular deals offering the simplest way to book cheap ORL to India flights. Here, you don't even need to search for flights yourself but just need to call us on the number displayed on the website. Our customer care support will get in touch with you and do the booking for you. 6. Emergency booking: We offer bookings of cheap flight tickets from Orlando (ORL) to India on an emergency basis as well making last minute travel a highly convenient possibility. Many people need to travel last minute on either work-related or family emergencies. Indian Eagle's emergency bookings are boons at such times when travelers are searching for flights at the last moment. You can book cheap flight tickets from Orlando (ORL) to India and flights from other US cities with us any time of the year on an emergency basis or otherwise.